Live chat is an incredibly useful way to connect to our customers, both for offering support and for getting insights into new product ideas we may never have thought of ourselves. We are happily using Intercom, which allows us to track chat and email conversations with each customer. 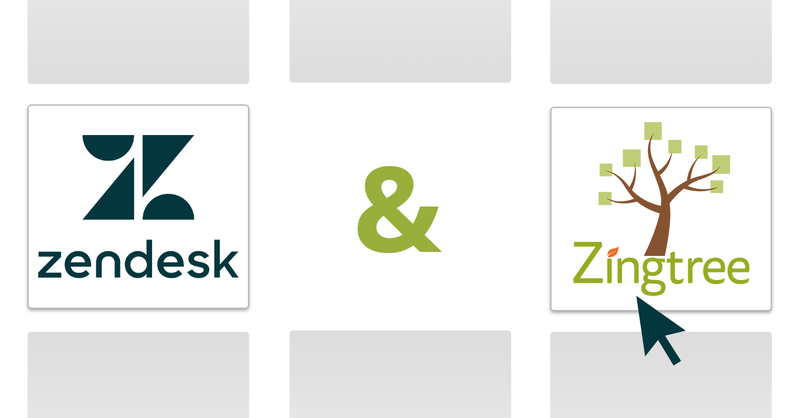 For technical inquiries, we use Zingtree Data Entry forms to get the tree ID, node and URL of any problem reports. 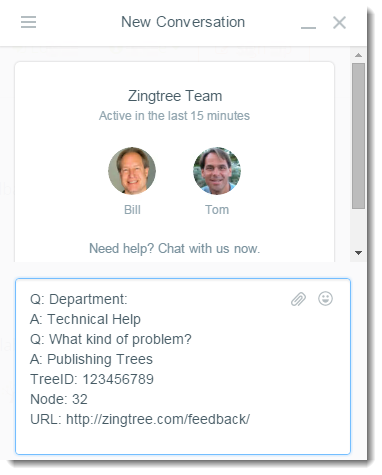 To save our customers some typing, and make it faster for us to answer questions, we’ve built our own Contact page using Zingtree. For technical and sales inquiries, the decision tree leads to an end point that opens Intercom chat, with information about the problem already pre-populated. 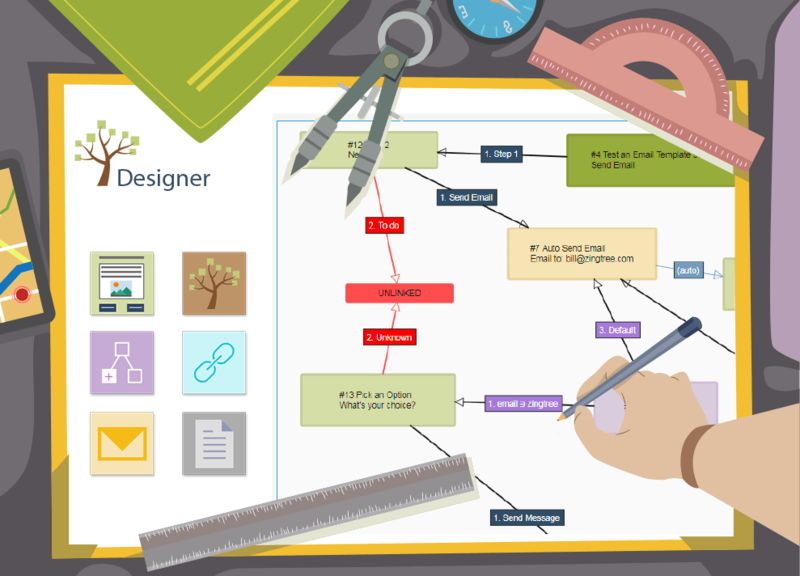 Your tree must be embedded on your site. You need to have the Intercom chat client in place on the page that contains your tree. Edit the node you want to trigger the chat, and set the JS Message to Intercom: New: #session#. When a customer lands on this node, the chat box is opened and populated. Examine the Zingtree Contact Us tree. Examine the basic Intercom Demo tree.